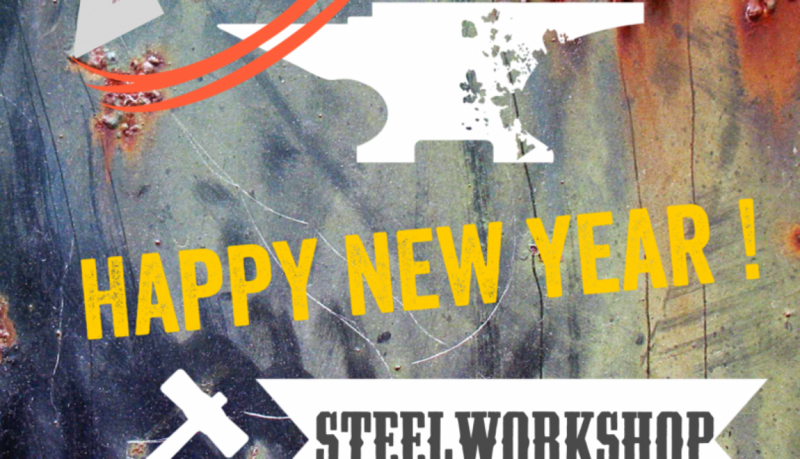 Happy new year from steelworkshop! 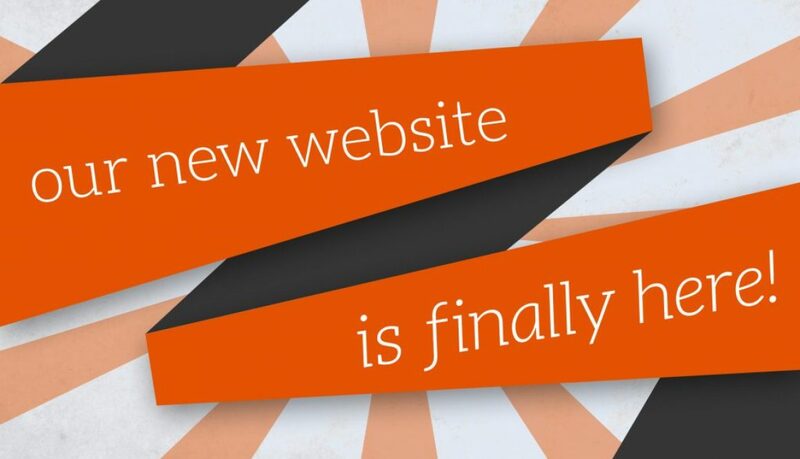 Keep checking our new website for this years up to date products & new designs….lot of things to come watch this space. P.s don’t forget to like our Facebook page and follow us on instagram & Twitter ! Welcome to the brand new much needed website for steelworkshop.co.uk! 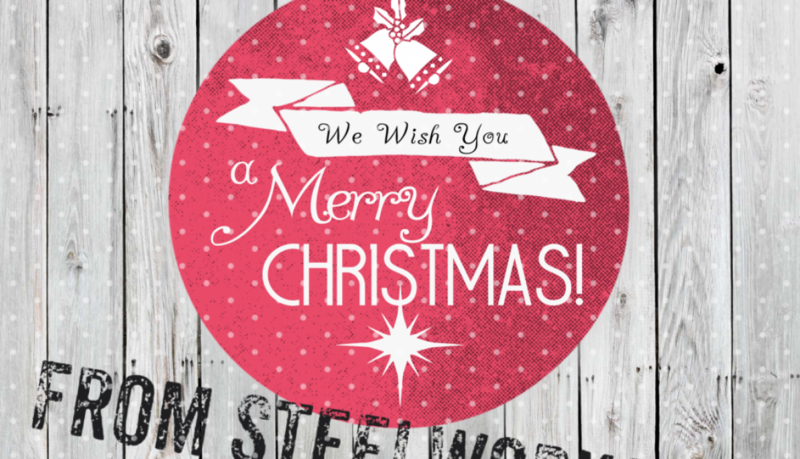 The new steelworshop website is here with complete makeover which has been long over due, but we still look like to say thanks to the previous website for all its hard work in getting steelworkshop where it is today.